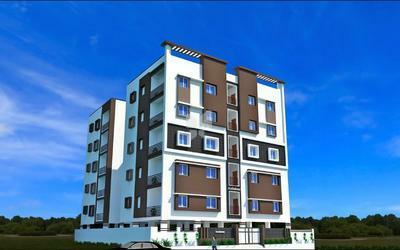 Lorven Infrastructures is one of the leading construction company in Hyderabad which is developing residential apartments as well as independent houses in rich locations like Madhapur, Banjara Hills, Kompally & Rajendra Nagar with all the amenities. 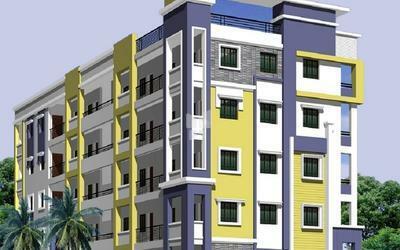 Lorven Infrastructures is one of the best choices for IT Professionals who are working in and around Madhapur looking for best apartments or gated communities with Double and Triple Bed Room flats in Madhapur, Banjara Hills Companies like Microsoft, Google and Wipro are close vicinity giving the advantage to be close to the working place for all the professionals. 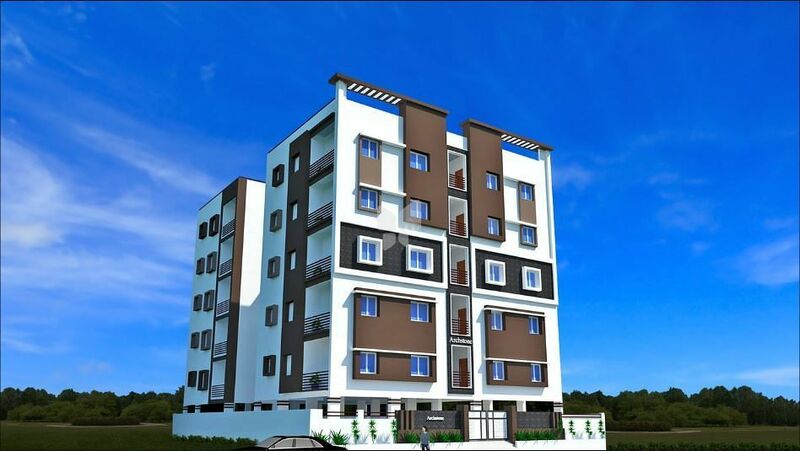 Close to the IT hubs of Hitec City and Gachibowli at a very close distance from Rajiv Gandhi International Airport, Lorven Infrastructures gives you a home where every passing minute is a celebration, conjuring up a thousand wonderful images to treasure. Lorven becomes an obvious choice if you are working hard for that next promotion or simply enjoying the serenity of the botanical gardens for which you are only 5 minutes away from playing the next part of the day.